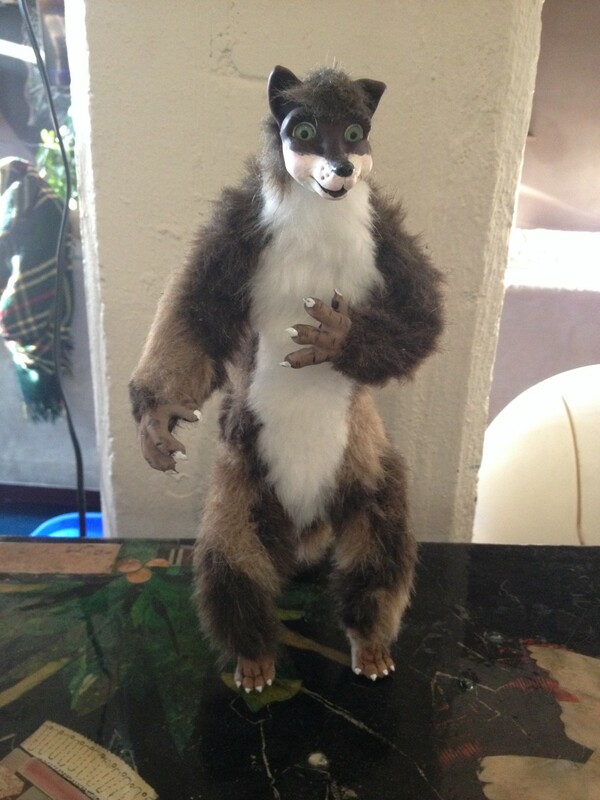 Another art doll thats a furry! haha. He is currently for sale too!